Migraine headaches affect up to 1 in 7 people throughout the world, with women being three times more likely to suffer from a migraine headache than men. 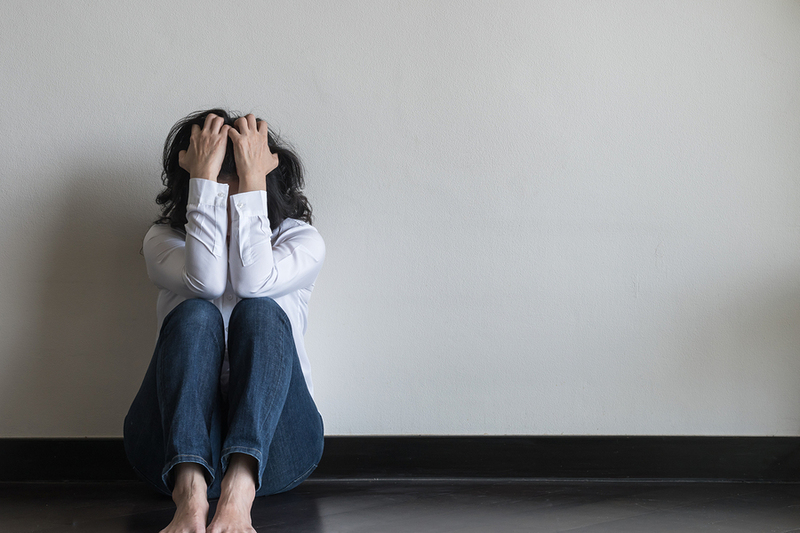 With growing awareness of health in recent years, there is a universal shift away from traditional drug treatments for migraine headaches as people search for migraine headaches alternative treatments to relieve their suffering. A migraine headache is a severe headache that is often focused on a certain side of the head and is often accompanied by a throbbing or pulsing pain. Many sufferers experience side effects of nausea and vomiting, with some also experiencing extreme sensitivity to light, sound, and smell throughout the duration of their migraine headache, which can last from hours to days for some individuals. Migraines can be triggered by a number of causes, including stress, certain foods, hormonal changes, and muscle strain. A migraine headache is not treatable with over the counter painkillers like a standard headache. Prescription medications are available, such as triptans which calm feelings of nausea and alleviate some of the throbbing pain. Although these drug medicines may help reduce the severity of the symptoms and relieve the sufferer, they are designed as an after treatment and do not fix a migraine headache or the cause. One of the best approaches for sufferers of migraine headaches is to take preventative measures. Many people praise stretching exercises, such as yoga or Chiropractic treatments, as a great way to relieve the build-up of tension and stress which can prevent the migraine from occurring in the first place. Another great preventative measure is diet, and avoiding processed foods, especially those high in MSG, or Monosodium glutamate, is highly recommended, along with cutting down your caffeine and alcohol intake. How to treat a migraine headache with alternative medicine? If a migraine headache does occur, there are migraine headaches alternative treatments available, for those wanting to avoid drug treatments and who look toward natural medicine. One natural way to alleviate the pain of a migraine headache is to use an essential oil on your temples or as a steam treatment, especially peppermint or lavender, which has been shown in studies to relieve the pain of a migraine headache, such as nausea and light sensitivity. Another well-regarded remedy is ginger, which not only relieves migraine headaches and the associated pain, but it also provides a myriad of other health benefits. Ginger can be taken in many forms, including as a tea, a dried out crystalized form, a powdered form, or even as an oil, making it a versatile treatment for instant relief. Ginger is well known to calm a nauseous stomach, and it also helps to ease the throbbing sensation often associated with a migraine headache. 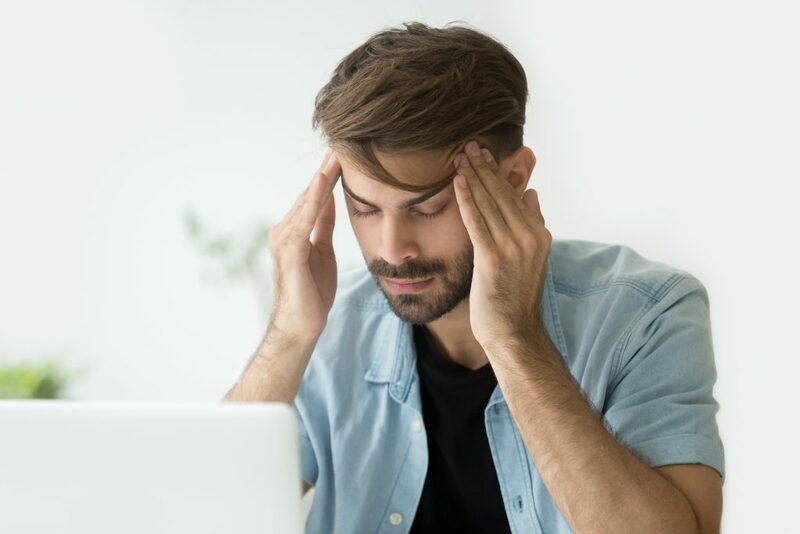 Another common cause of migraine headaches is a magnesium deficiency, and many people have found that adding magnesium to their diet is another great way to relieve migraine headaches and even prevent them from occurring. A good way to get magnesium into your diet is through natural supplement forms, or in foods such as almonds, brazil nuts, and eggs. If you are a sufferer of migraine headaches, it is often difficult to predict when one will hit. These natural migraine headaches alternative treatments are easy to keep at home and have ready when you need them most, so you can relieve the pain and get back to living your life.